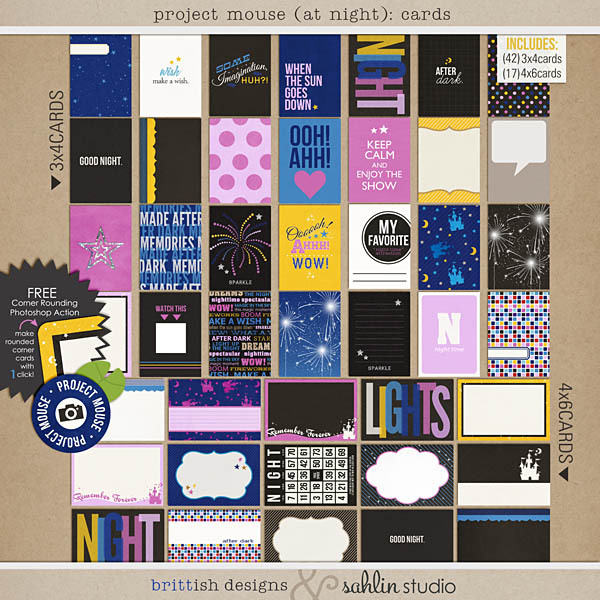 For this installment, we bring you Project Mouse (At Night): Bundle. 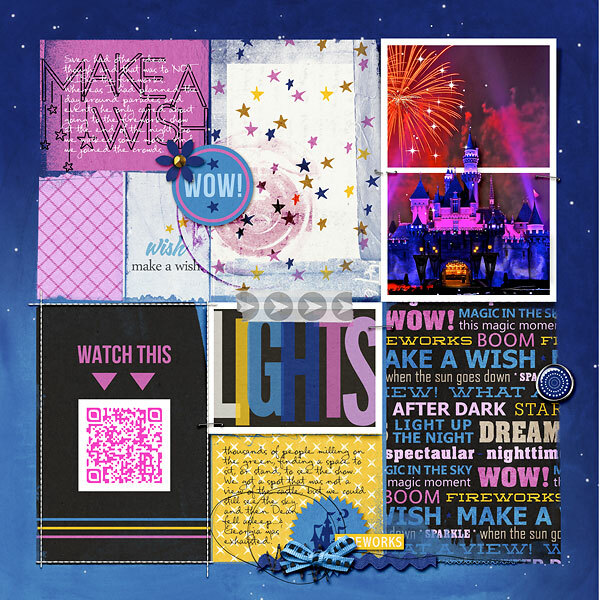 Imagine: you've been having the most wonderful day, but the light is fading, the moon is rising and you don't want the fun to be done! 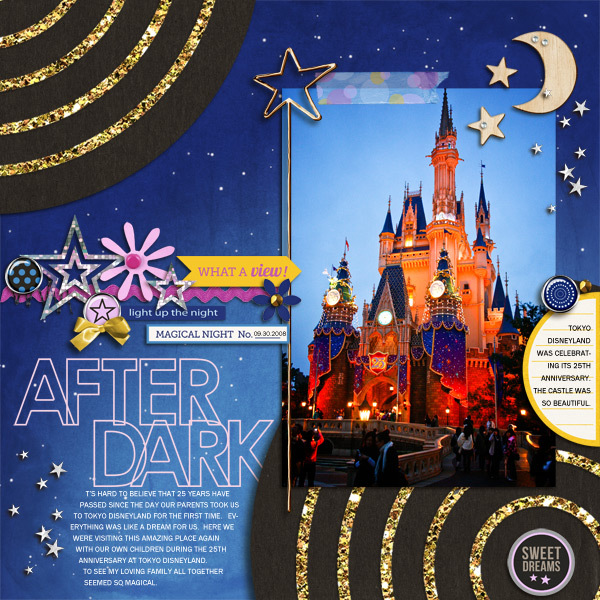 Just because the sun is setting, doesn't mean the day's festivities are at an end- don't be glum, grab a sparkler instead! 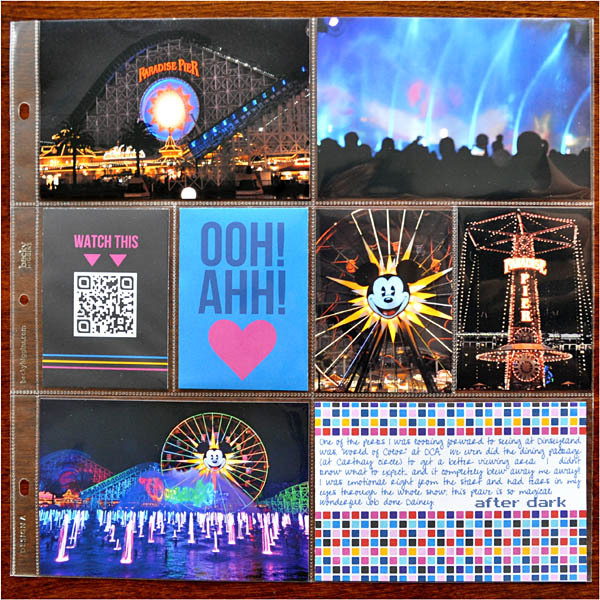 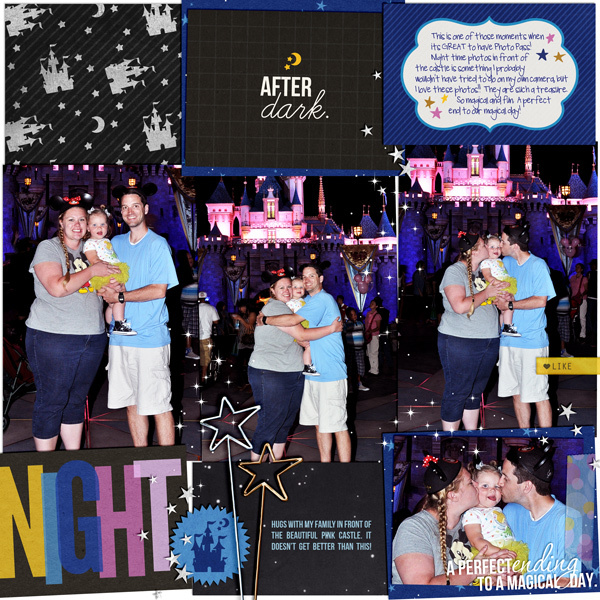 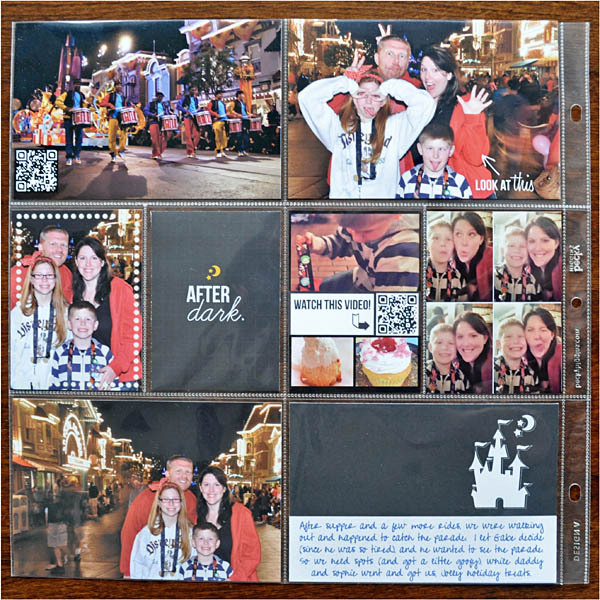 Whether you find yourself in the yard searching for fireflies, or maybe at a "spectacular" parade- the new Project Mouse (At Night) Journal Cards have just the right stuff to capture all your night time memories. 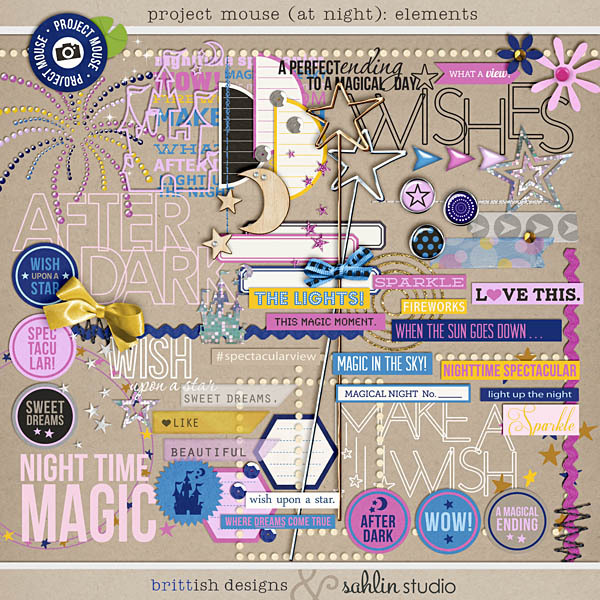 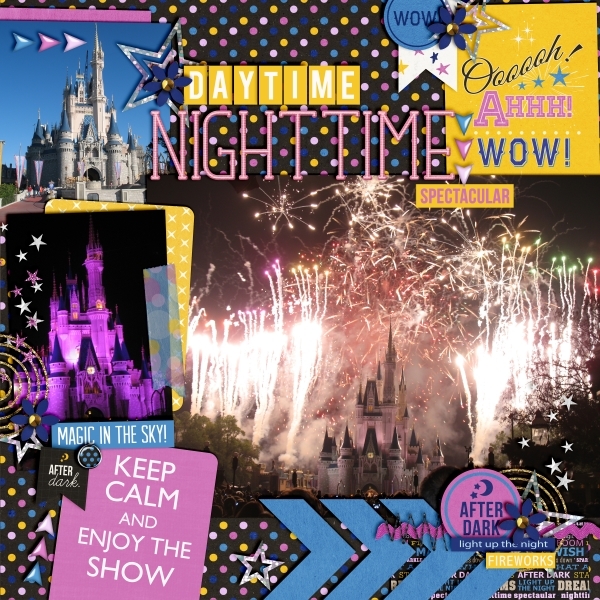 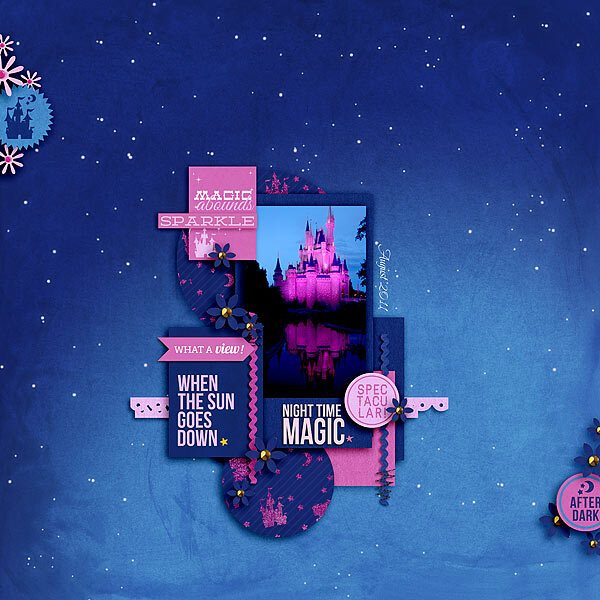 Bundle Includes all THREE of the "At Night" Project Mouse products together, at a 32% savings!! 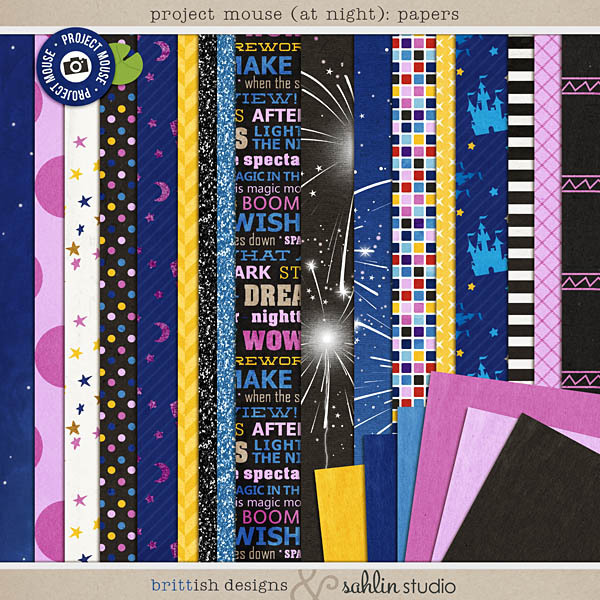 ♥ "Project Mouse: (At Night): Journal Cards"
♥ "Project Mouse: (At Night): Elements"
♥ "Project Mouse: (At Night): Papers"